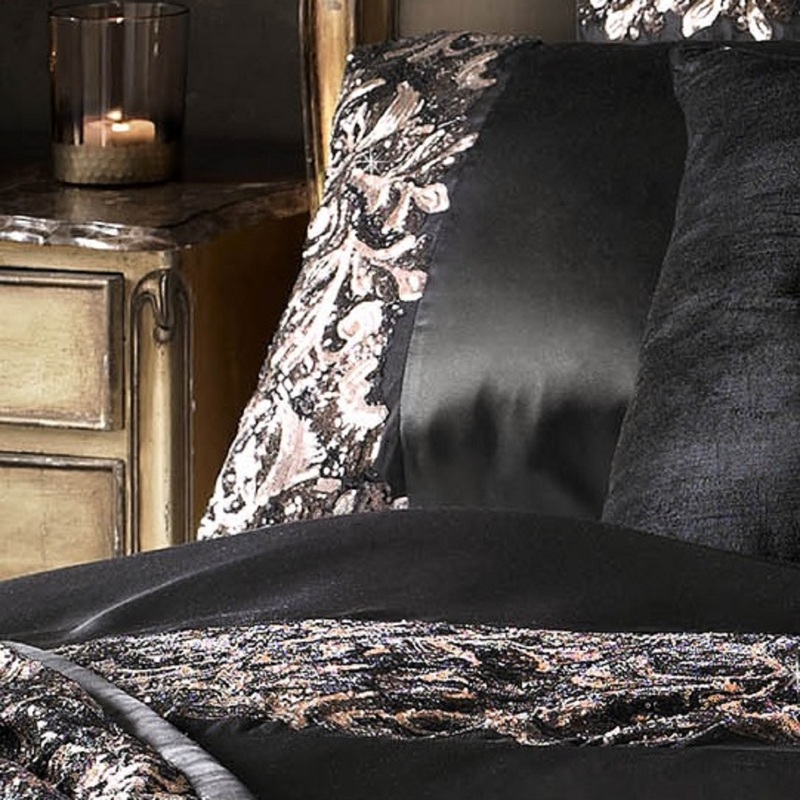 Make an impact in your bedroom with the exquisite Lazzaro bedlinen. 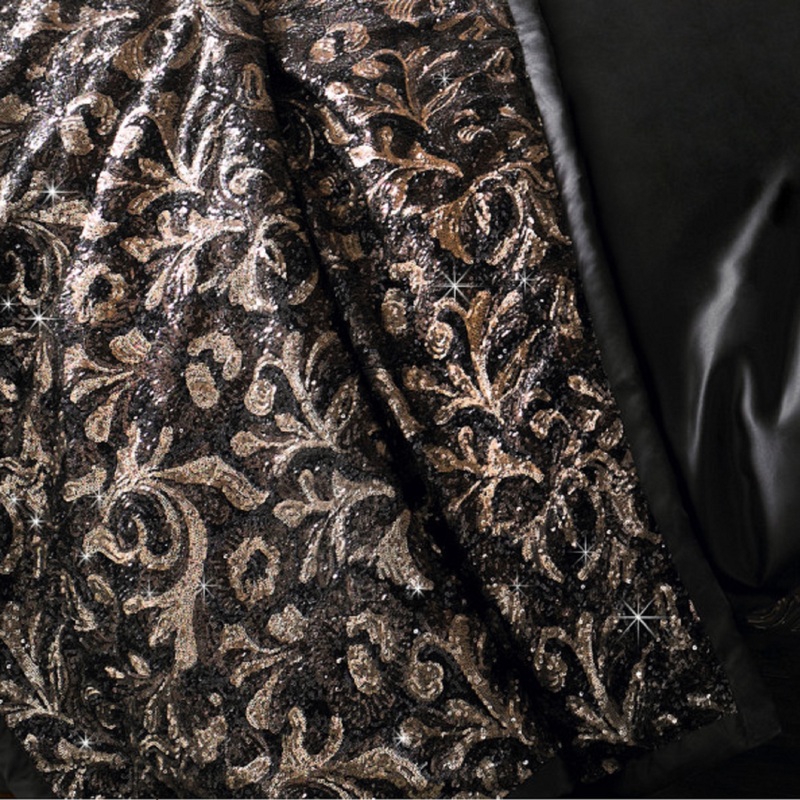 Copper, bronze and black sequins combine to create a beautiful leaf trail design. 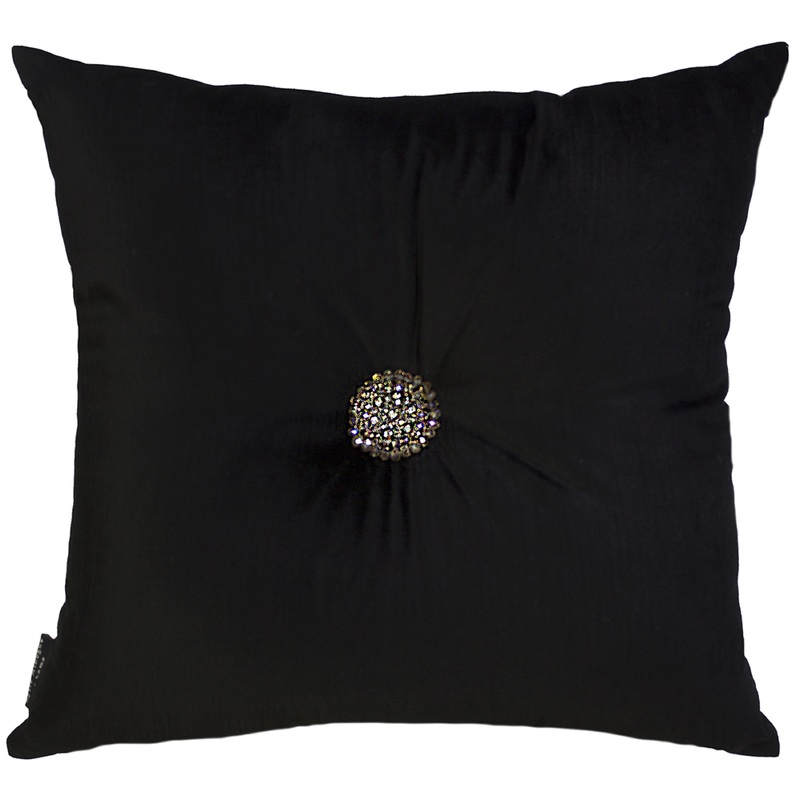 The sequins sit across a soft black satin to dramatic effect. 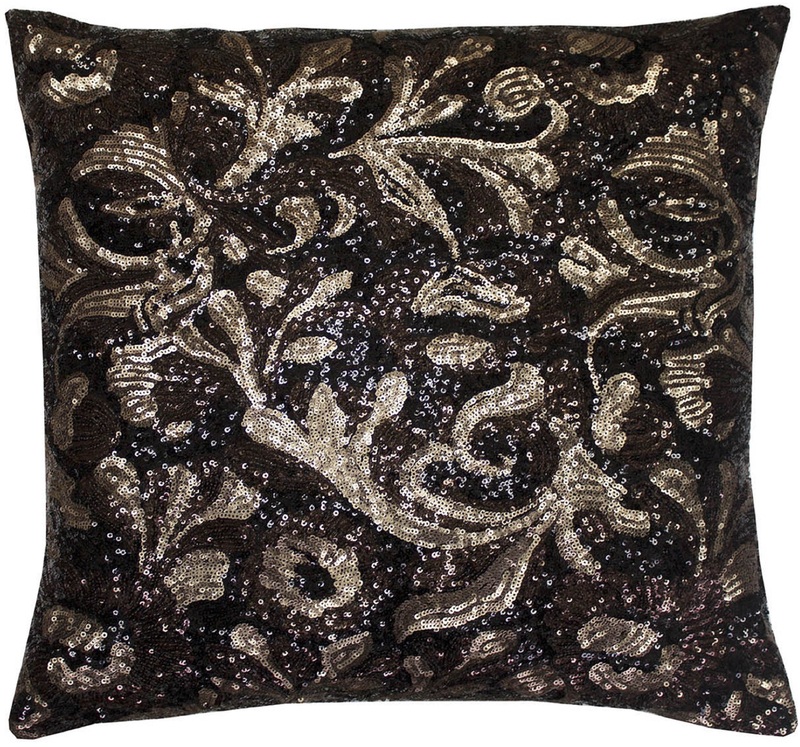 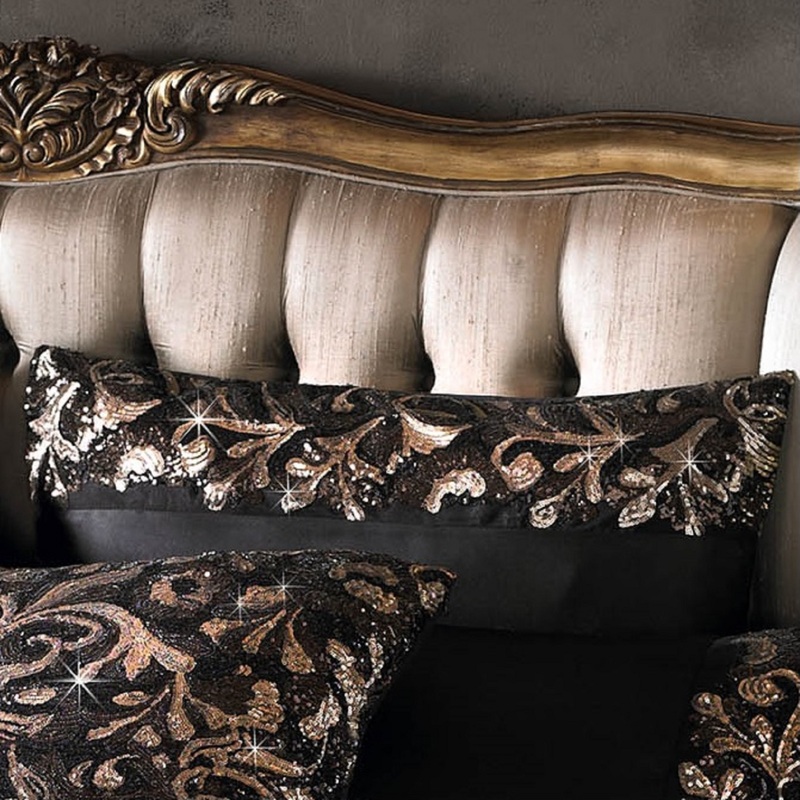 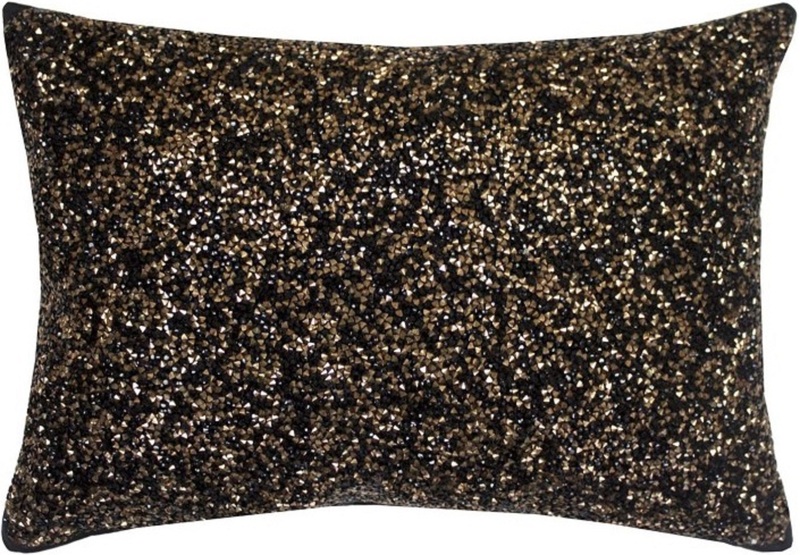 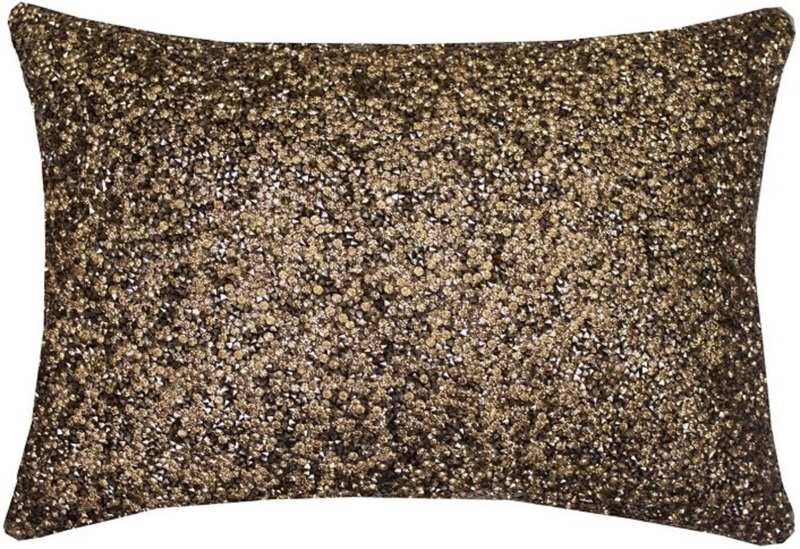 The Lazzaro throw, completely covered in rich tones of bronze, copper and black sequins, adds to the glamour Statement cushions in metallic shades are the perfect accessories, as is the Showgirl cushion, delicately encrusted with tiny bronze and black beads.